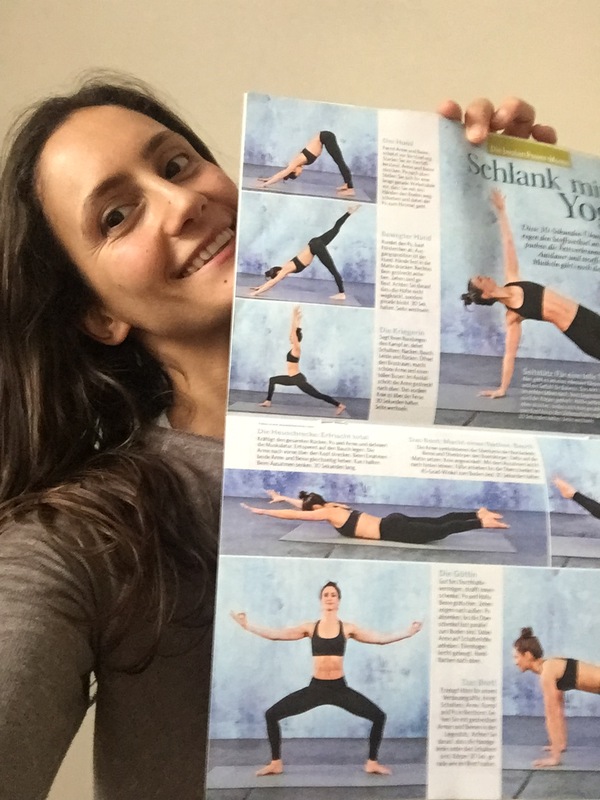 Some of my German friends have already seen it, I made it onto the front cover of the fitness magazine, Shape. It also includes a DVD, showing me teaching some fitness related yoga routines. Together with Asana Rebel we have filmed lovely yoga sequences for you to be able to do them at home. If you have not tried it out yet, check it out, the app is available on the App store. Another brilliant workshop I am honoured to have hosted in Cologne at Relevel studios. 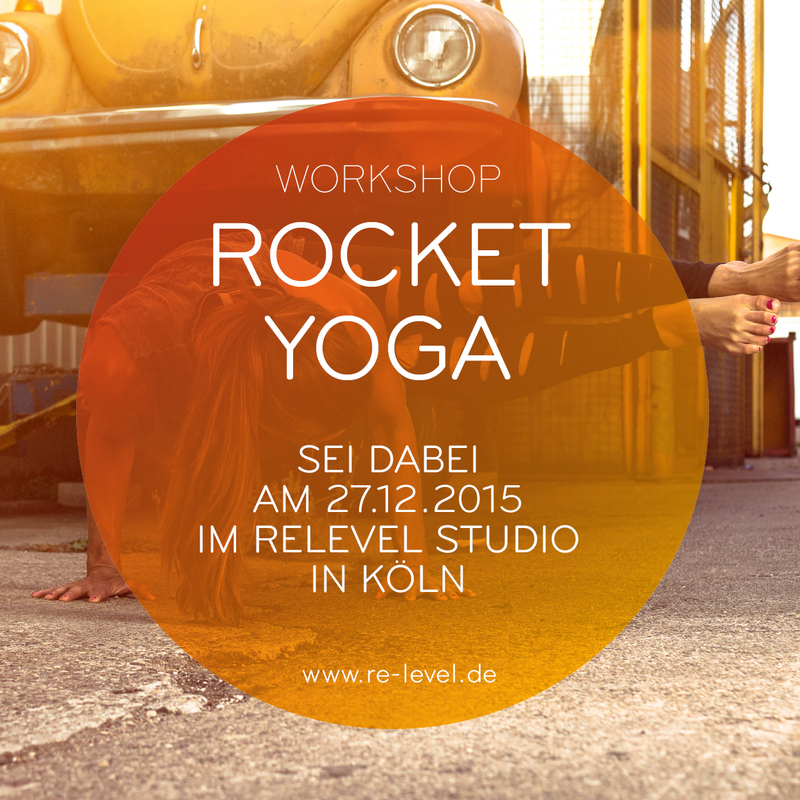 It was absolutely amazing and I can’t wait to come back to this lovely studio to teach you more Rocket Yoga. I am very happy to announce another workshop, the last for this year in Germany; this time it is in beautiful Cologne. 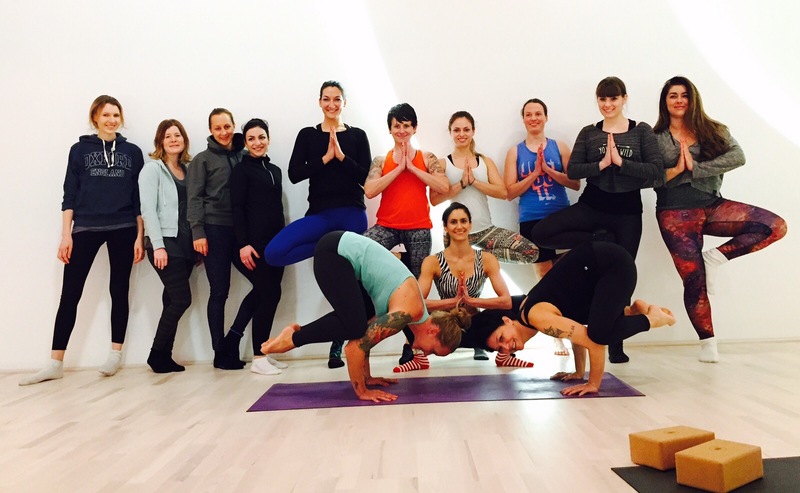 This workshop is tailored for all levels, yogis and non-yogis. Bring your favourite Xmas socks along. Music and treats are provided. Lots of fun and laughter guaranteed! Please book your slot soon. If you have any questions, please get in touch.